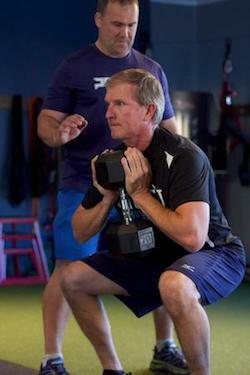 At Prevail Conditioning, we know that no two people train the same. We all have unique skills and individual goals. That's why we're setting you up with our world-class coaches in a one-on-one environment where you can get the most out of your fitness journey and take an efficient, effective path to long-lasting success. 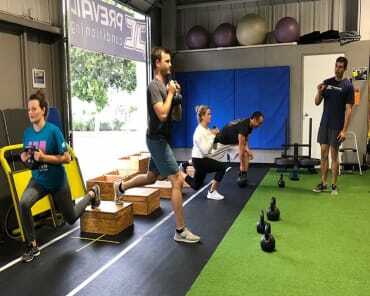 Our Personal Training is perfect for people all across Santa Barbara - including complete beginners, accomplished athletes and everyone in between. 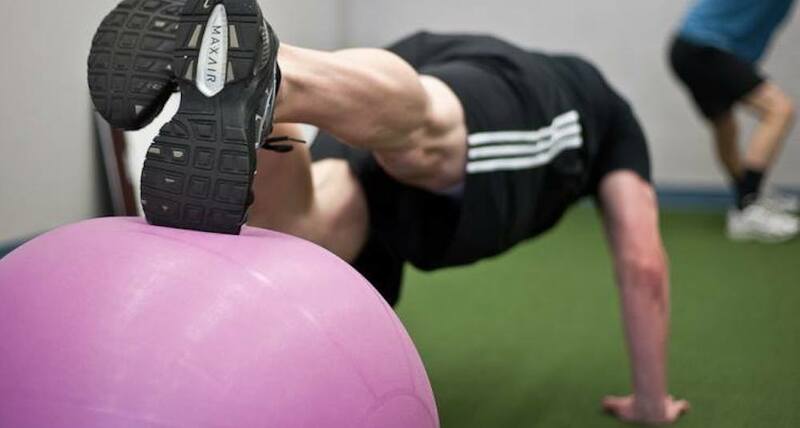 At Prevail Conditioning, we're committed to helping people enjoy real results with a holistic approach to fitness, nutrition, and injury prevention. 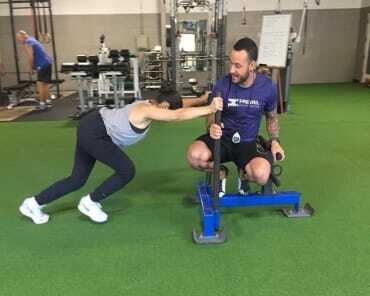 Our Personal Training program combines our professional experience with the goals that matter most to you, creating a customized solution for your training. From day one, you'll enjoy hands-on coaching and a cutting-edge facility where you can feel challenged, supported, and accomplished each and every day. We're here to find a path to improved health and wellness that works for you. Our team of coaches here at Prevail Conditioning offers more than 100 years of collective experience training men and women all across the fitness spectrum. Our Personal Training program starts with an evaluation that allows us to better understand your fitness history, your goals moving forward, and the speed bumps that have held you back in the past. We'll use tools like the Fusionetics and a comprehensive body analysis to track your progress with precision. 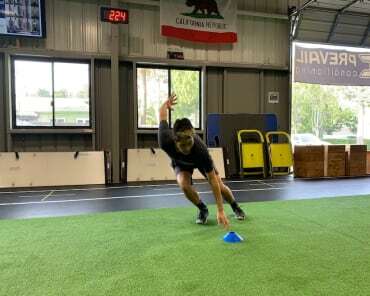 If you're looking for real results and a customized path to success, come see us today at Prevail Conditioning in Santa Barbara. We're helping men and women of all abilities and experience levels take on professional coaching and support. Fill out the short form on your screen today to learn more about our Personal Training program and everything else we have to offer.